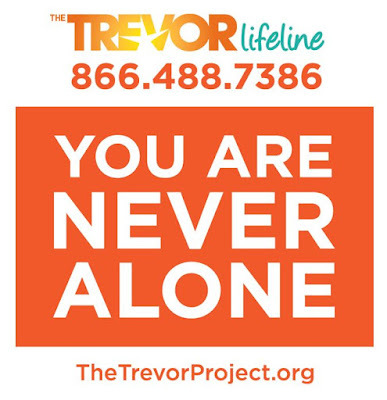 Suicide is not just a concern, it is an epidemic within the LGBTQ community. It is imporant know the facts in order to begin to make a difference. 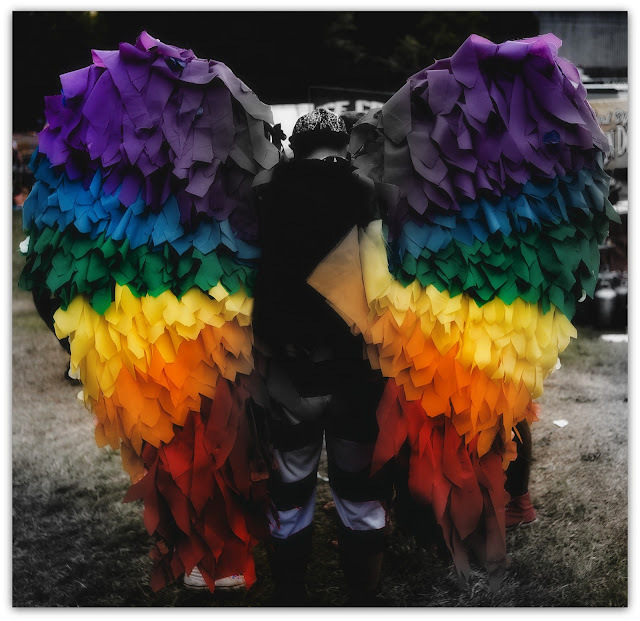 Some of the factors that contribute to this epidemic are the impact of being part of an often stigmatized and marginalized community, as well as excessive bullying of LGBTQ youth. Whether you consider yourself a part of this community or not, a suicide epidemic anywhere is heartbreaking and unnaceptable. We are all one human family. When it comes to suicide prevention, every community affected belongs to each and every one of us. Speak up. Make changes. Advocate. Begin now.